Does your San Antonio business require document shredding? Do you need a one-time purge or cleanout or a scheduled shredding service? No job is too big or too small for Data Shredding Services San Antonio and we can to assist you with your document shredding! If you would like to learn more about the business shredding services we offer throughout San Antonio and surrounding areas please fill out the ‘Request a Quote’ form. Contact DSS today for one of our business document shredding specialists to help with handling your purge or cleanout or learn more about a scheduled document shredding program that can be tailored specifically for your San Antonio business. Our Shredding Containers are offered Free of Charge with any regularly scheduled shredding service program. Our service schedule is based on your business shredding needs! A Certificate of destruction provided for your piece of mind. We offer NAID Certified for mobile or plant based shredding services! NAID Certified for hard drive & micro-media destruction. We will shred hard drives, microfilm, x-rays, CD’s, and much more! 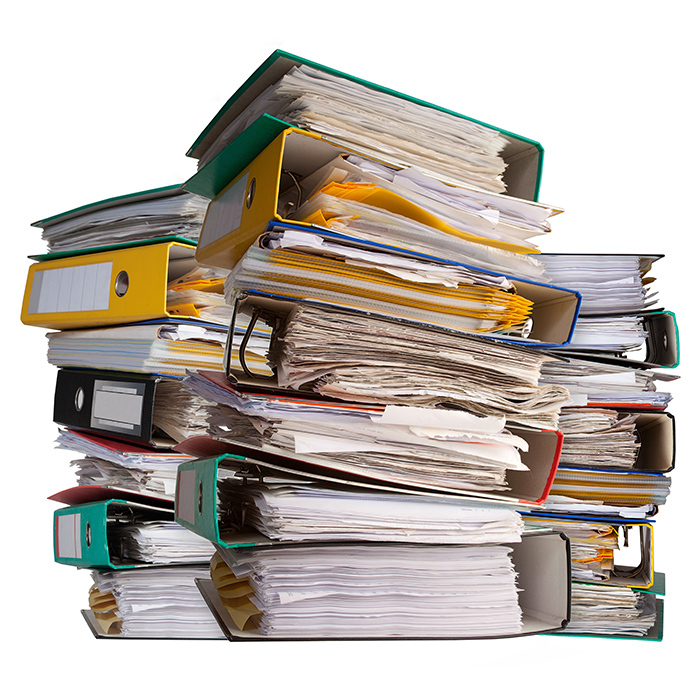 Why document shredding necessary for my San Antonio business? To PROTECT your customers’ privacy. To OBEY PRIVACY LAWS, requiring shredding. To PROTECT your company and shareholders by safeguarding proprietary trade information. The Fair & Accurate Credit Transaction Act (FACTA) was designed to reduce the risk of consumer fraud and identity theft created by improper disposal of consumer information. According to the FTC’s FACTA DISPOSAL RULE, ‘Any person who maintains or otherwise possesses consumer information for a business purpose” must properly destroy discarded consumer information. The law applies to virtually every person, and business in San Antonio and throughout the United States with potentially severe penalties awaiting violators! The Attorney General of Texas filed charges against a medical facility for discarding patient information without destroying it first. According to reports, the fines could reach over $1 million. (Reported by Lubbock Avalanche-Journal, January 11, 2008). Don’t let your San Antonio business be the next to be fined! You can save hours of time and money! 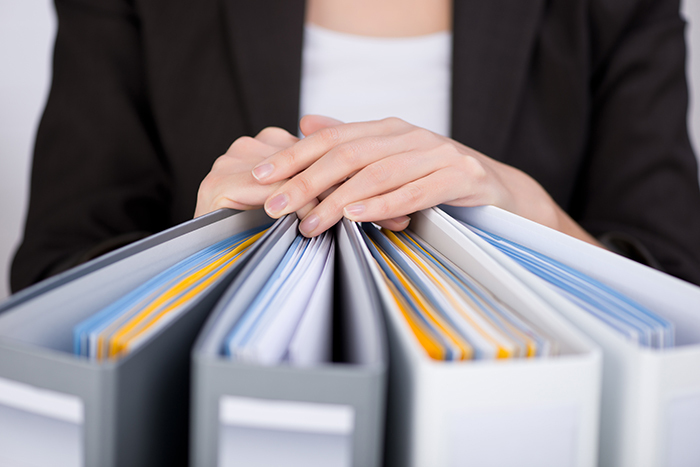 You do not need to remove staples, paper clips or folders! 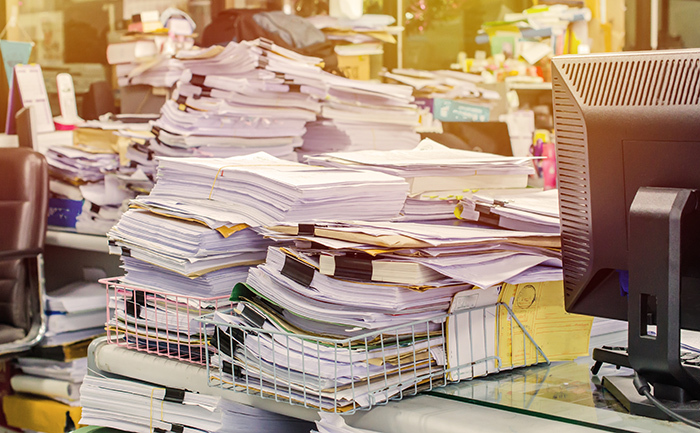 Weighing the cost of paper shredding services against the price your organization could pay for a security breach is an easy decision. Join the thousands of businesses in San Antonio that use document shredding. By choosing Data Shredding Services in San Antonio to manage your sensitive materials, you minimize your risk of a much greater cost down the line. The cost associated due to a breach of your confidential information could ruin everything you have worked so hard to achieve. Many of our San Antonio clients elect to treat all of their documents equally and have adopted a shred-all policy. This helps to avoid the chance of any confidential documents winding up in the trash and in the wrong hands. Mistakes do happen. Often because someone without the proper training or authority made a poor decision on which documents could be thrown away. Minimize your Risk! Never let your documents go into the trash! SHRED everything!